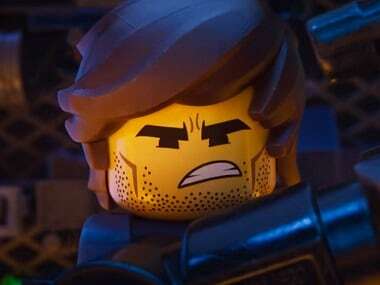 The LEGO Movie 2: The Second Part has been directed by Mike Mitchell and Trisha Gum. 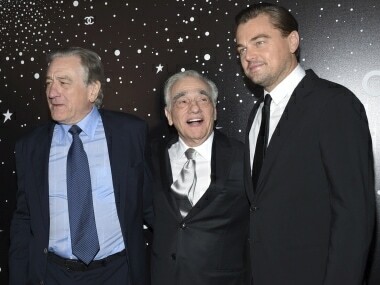 The Museum of Modern Art feted Martin Scorsese for his contributions to both cinema and to film restoration and preservation. 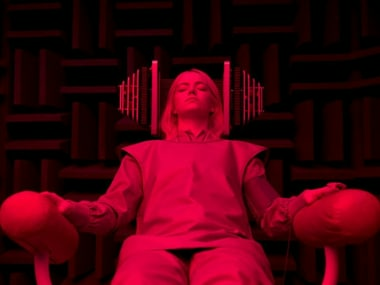 As one of the showrunners of Maniac, Cary Fukunaga continues to showcase why he is one of the most talked about filmmakers out there. 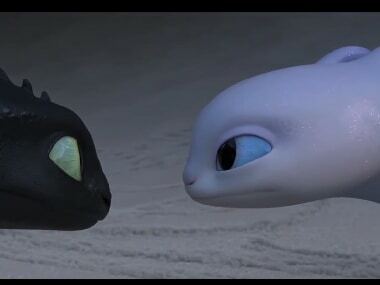 How To Train Your Dragon: The Hidden World will be released in the UK on 1 February, 2019 and in the US on 1 March, 2019. 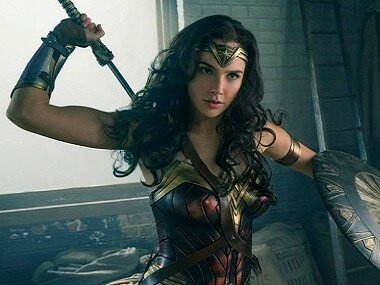 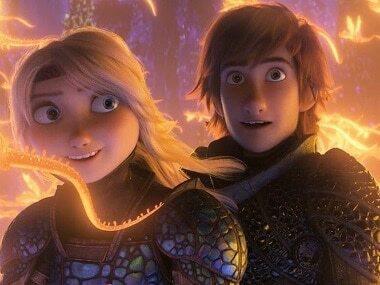 #BuzzPatrol #Hollywood #Jonah Hill #Kristen Wiig #Cate Blanchett #America Ferrera #Gerard Butler #Kit Harington #How to Train Your Dragon #Jay Baruchel #TJ Miller #How to Train Your Dragon: The Hidden World #Hiccup #Dean DeBlois #Viking-Dragon #Christopher Mintz-Plasse. 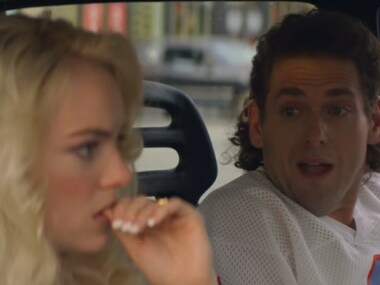 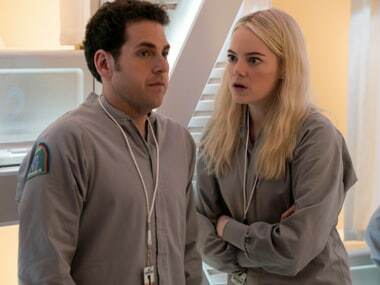 The early reviews for Netflix's Maniac have been positive to mixed. 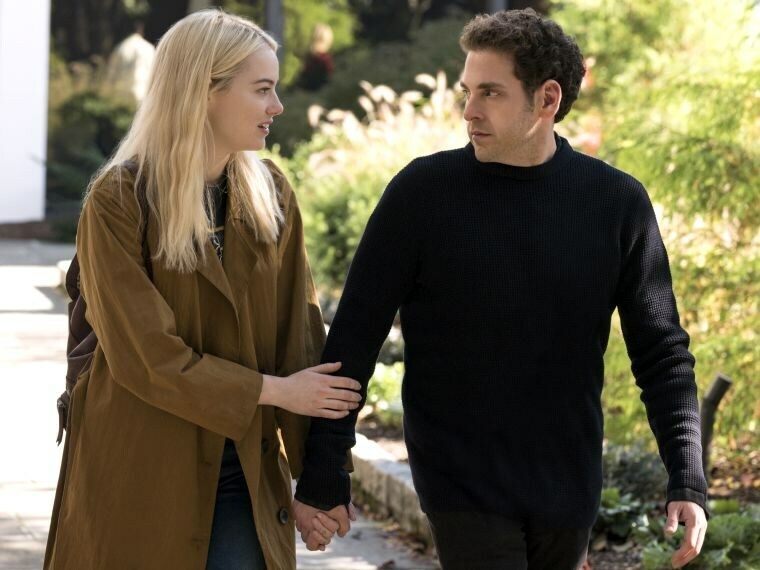 Maniac has been written by novelist Patrick Somerville, directed by Cary Fukunaga, and stars Emma Stone and Jonah Hill.